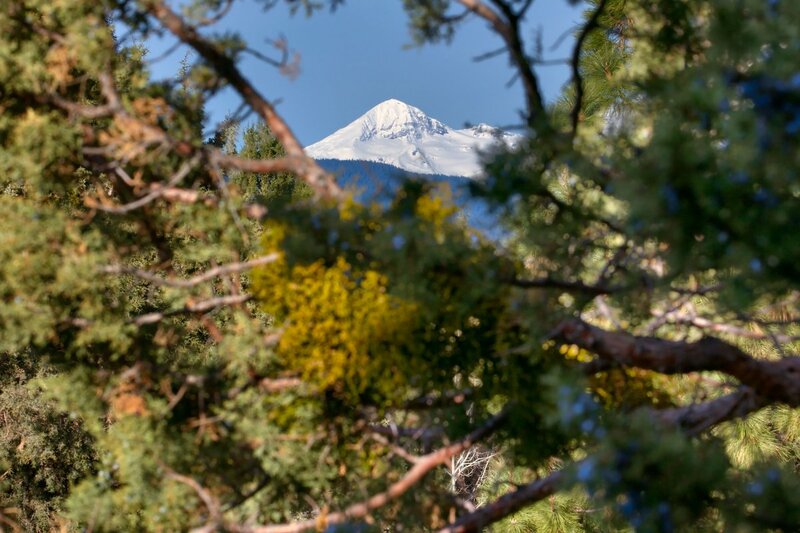 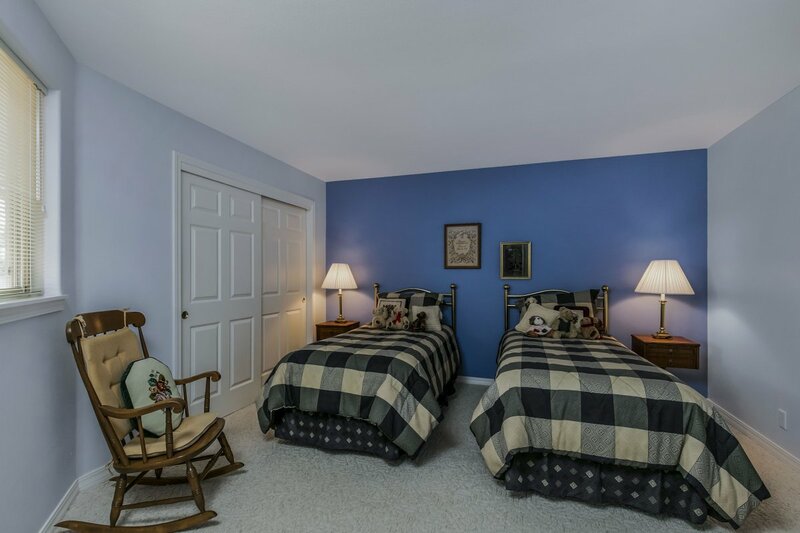 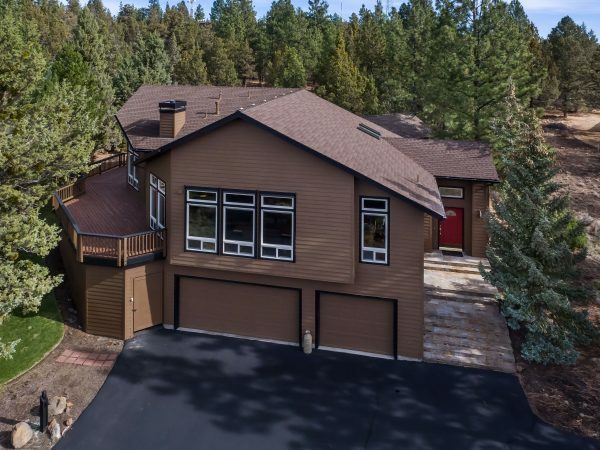 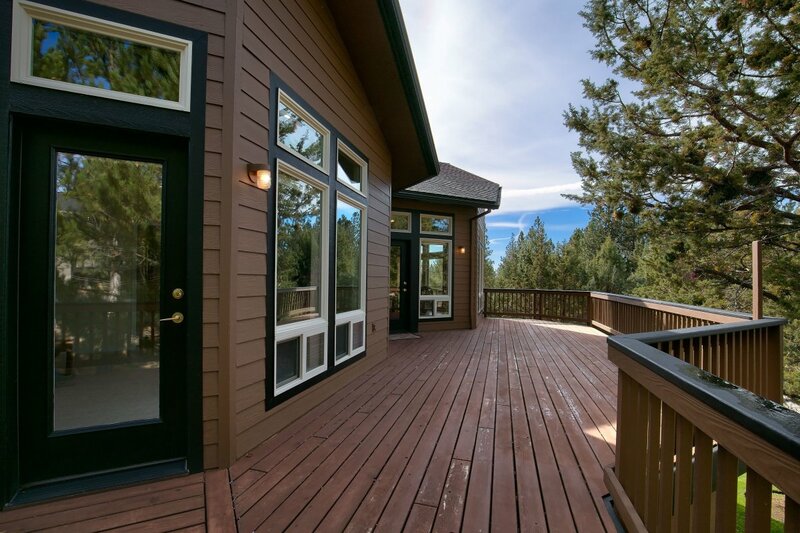 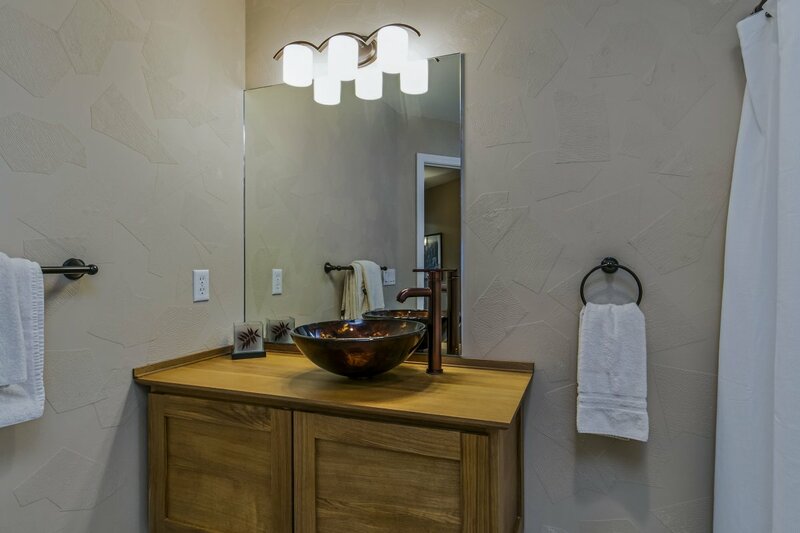 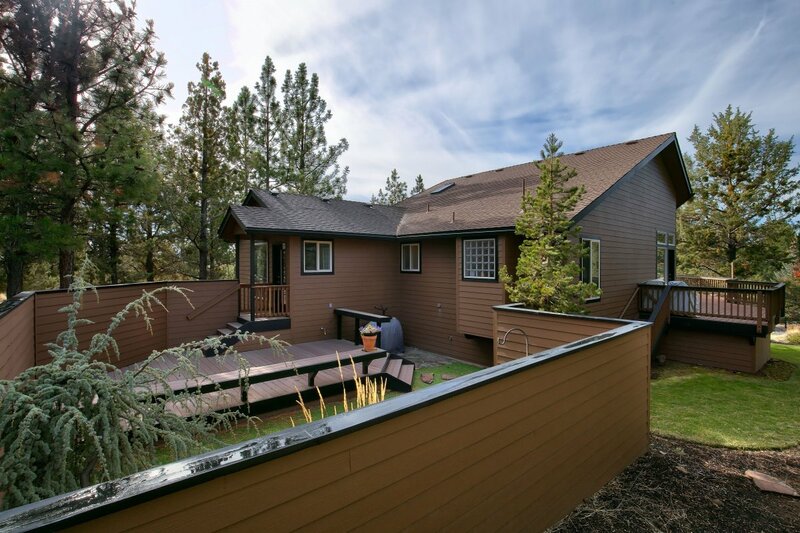 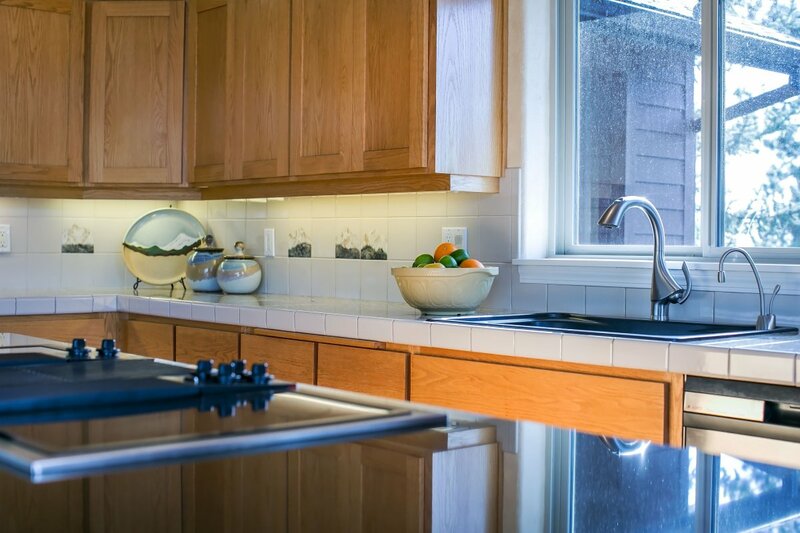 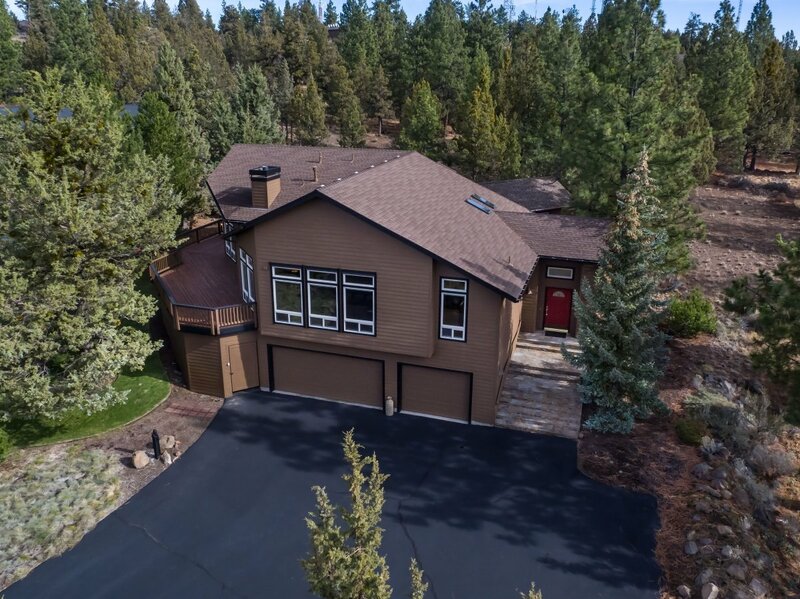 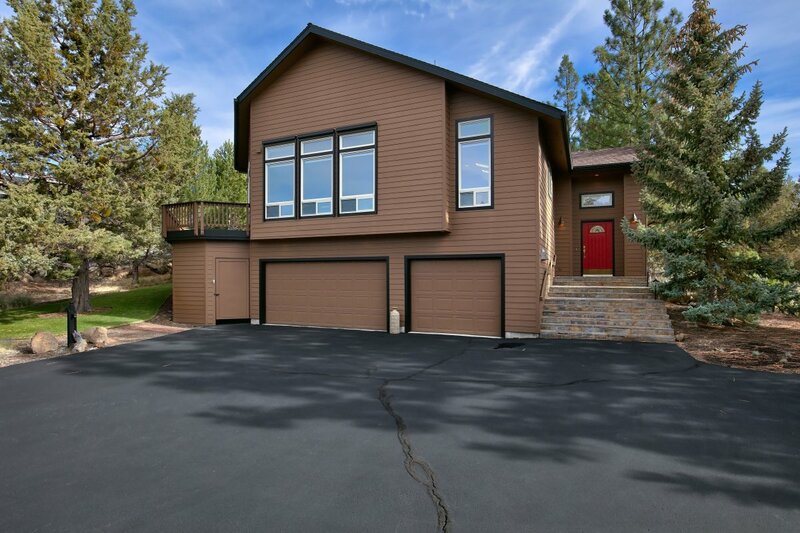 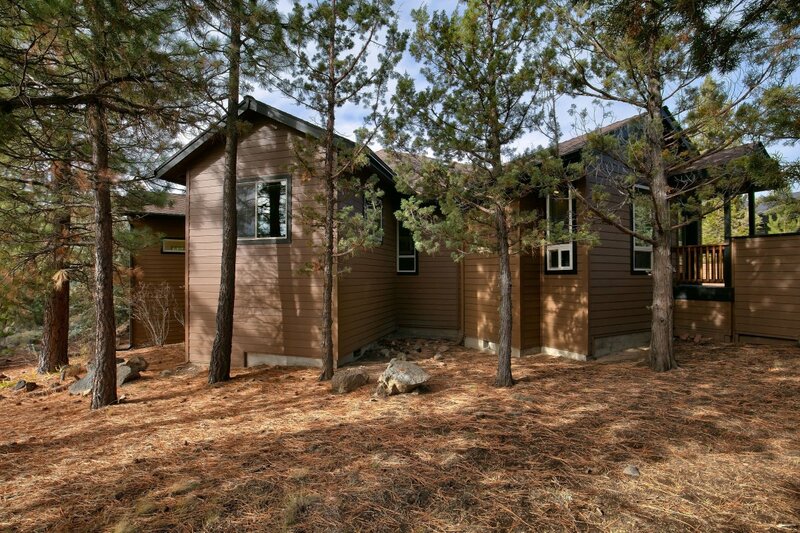 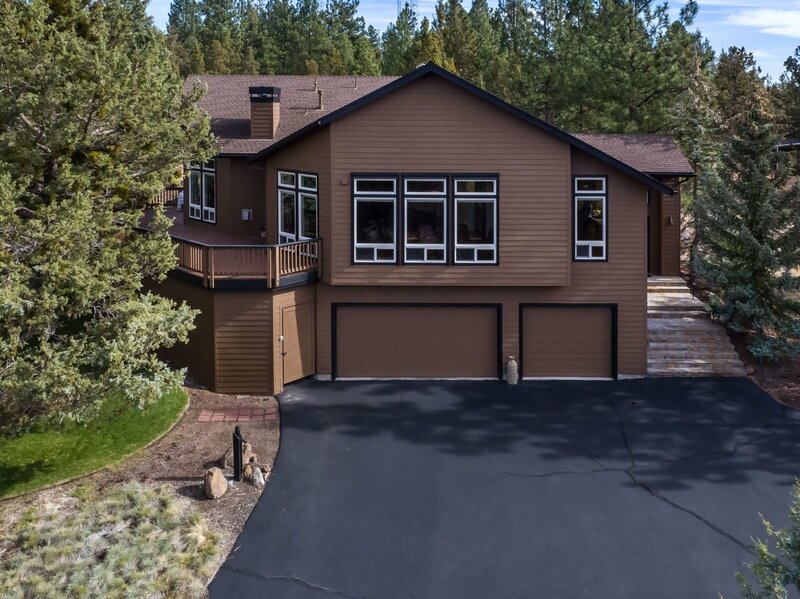 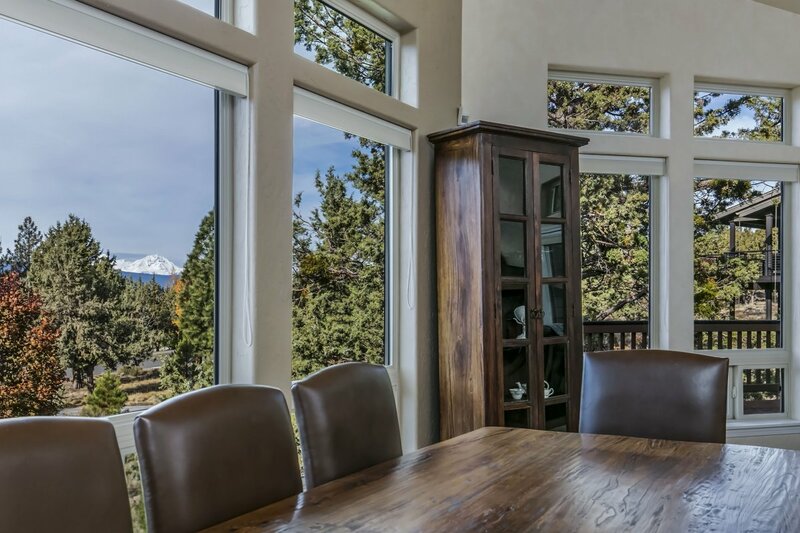 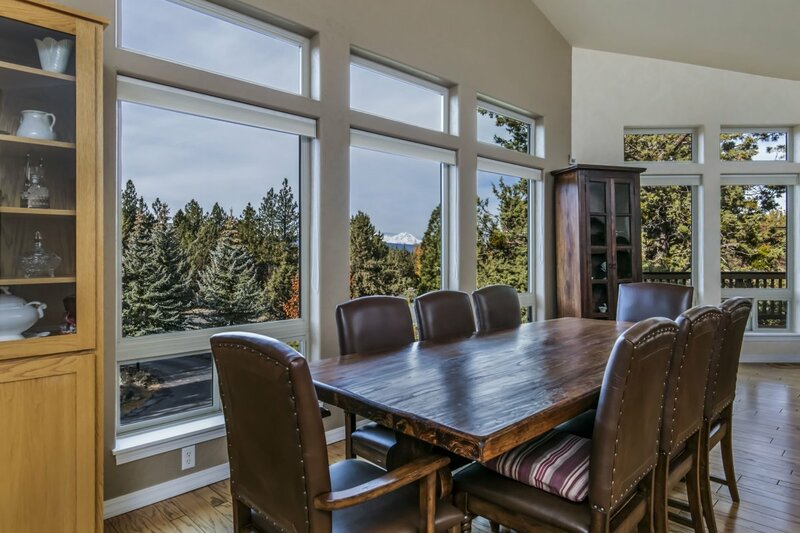 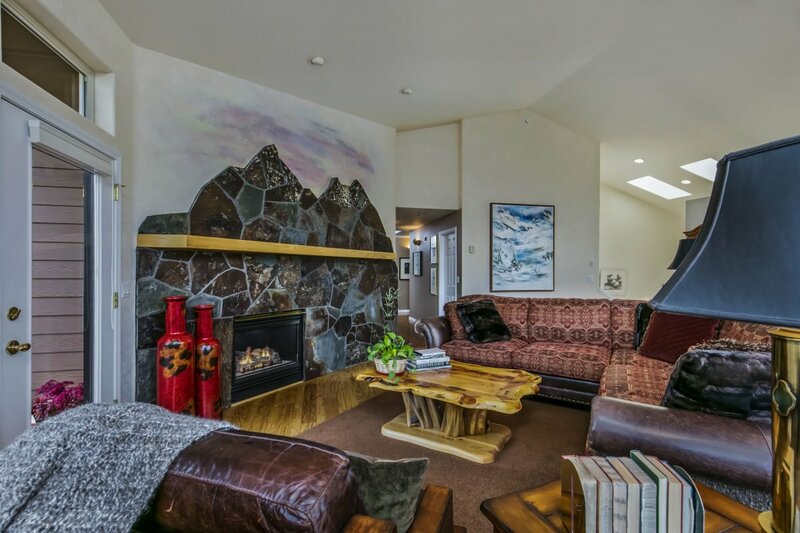 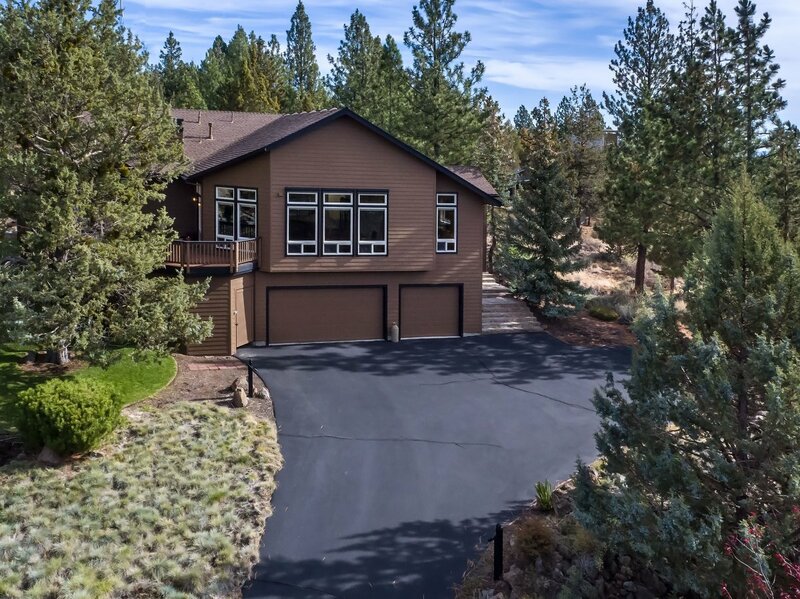 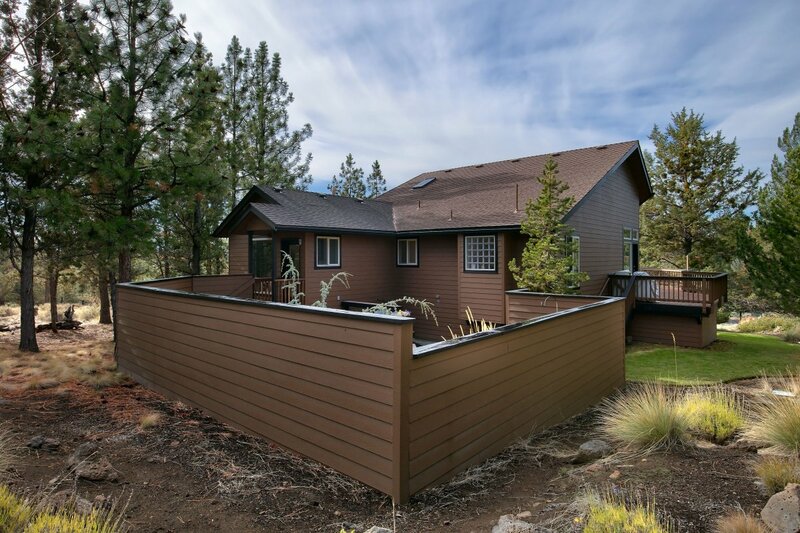 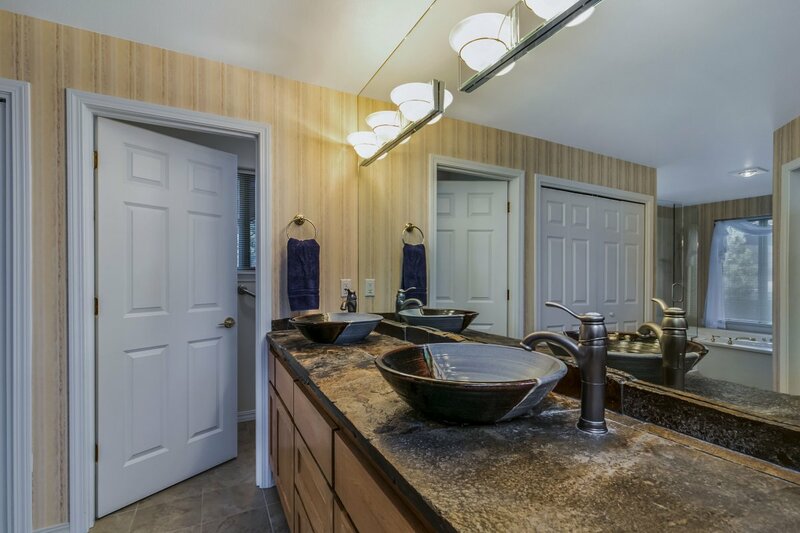 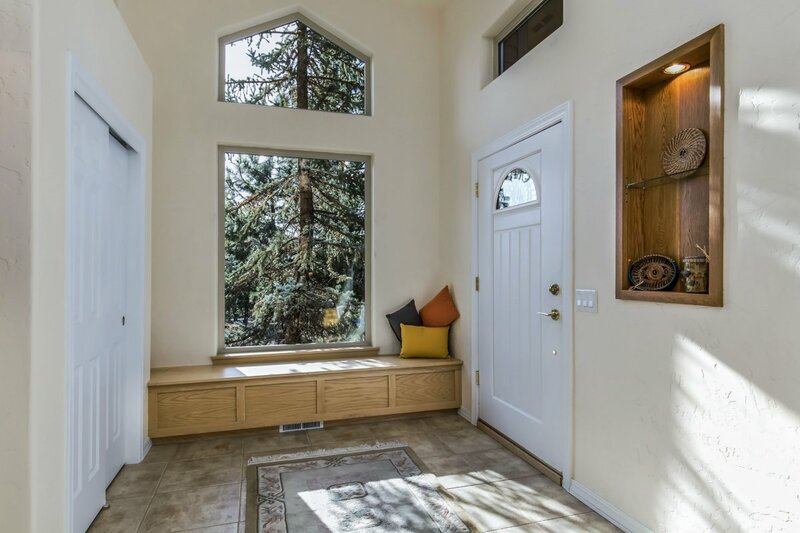 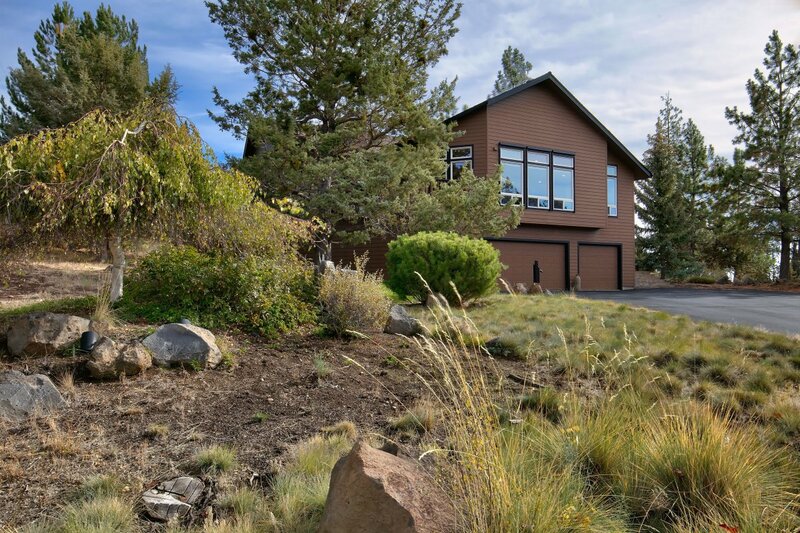 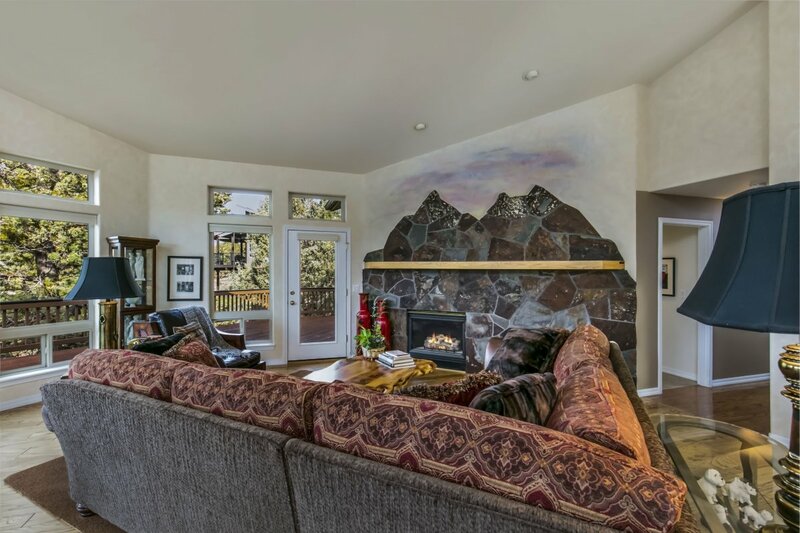 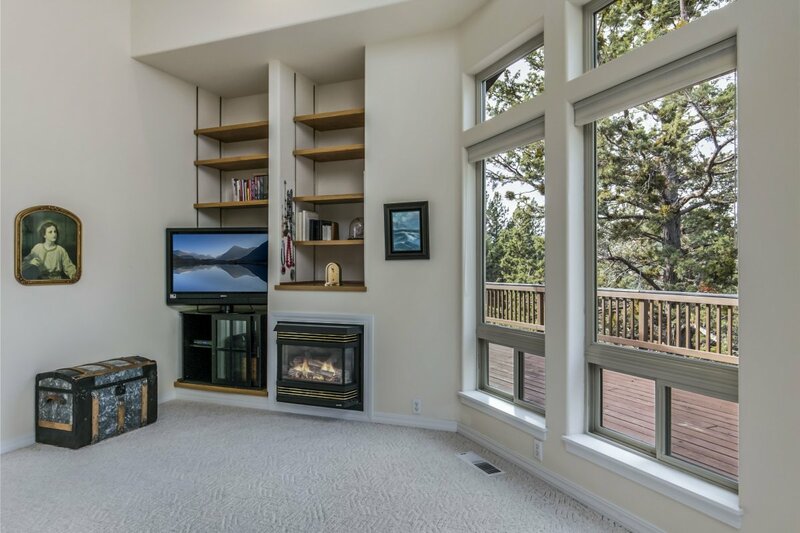 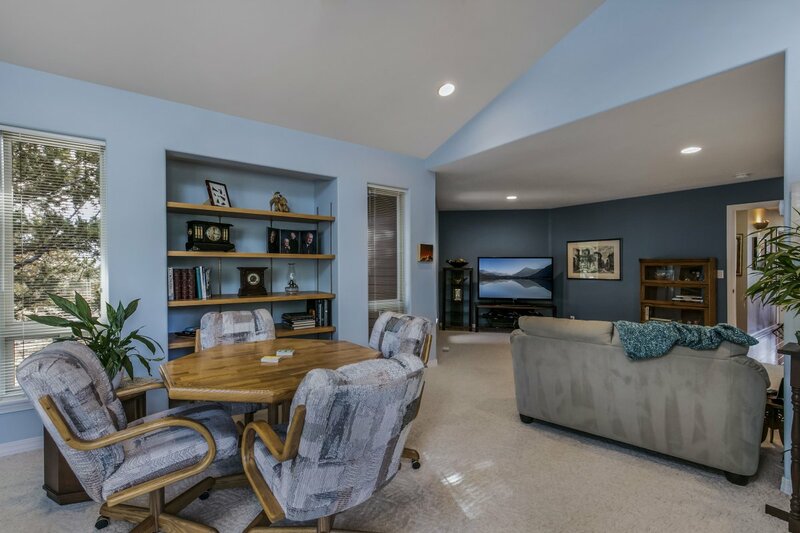 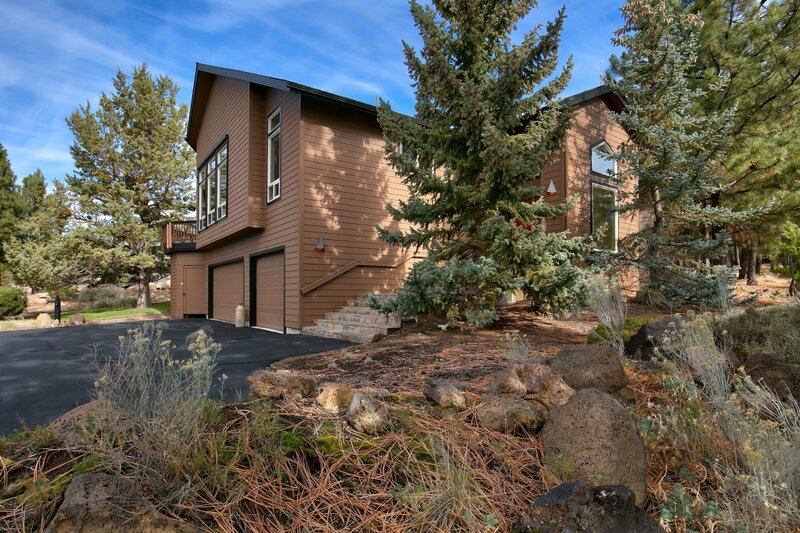 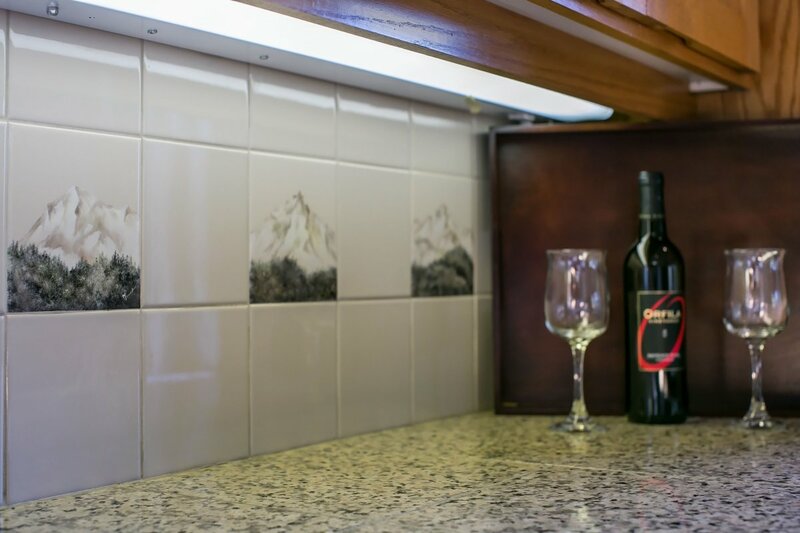 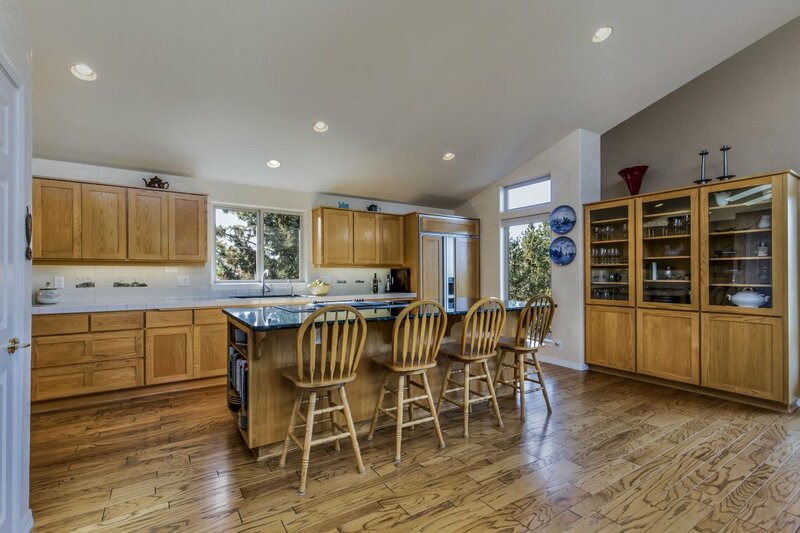 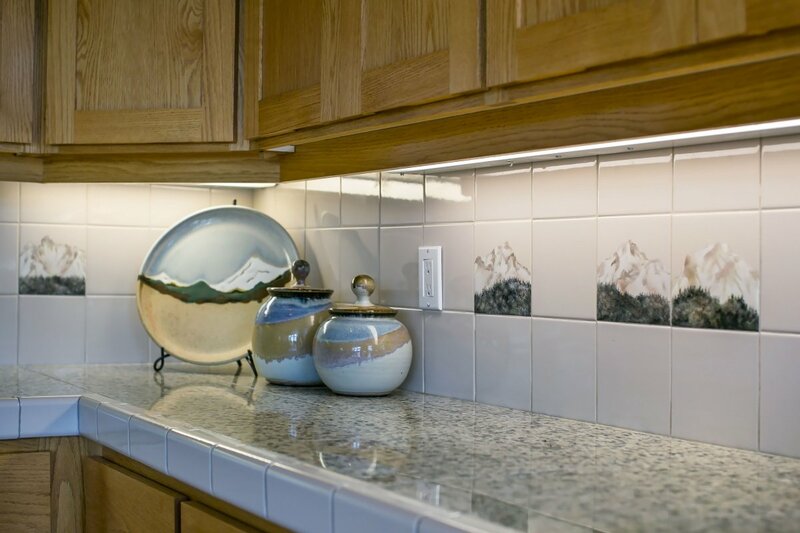 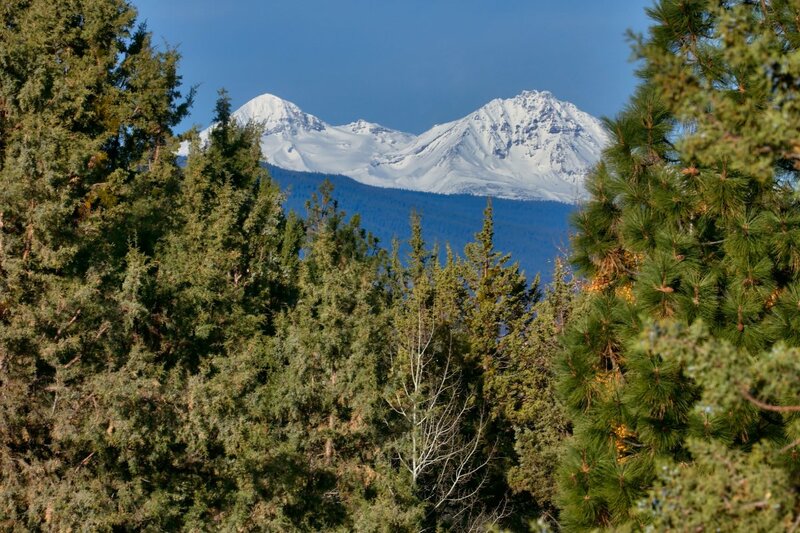 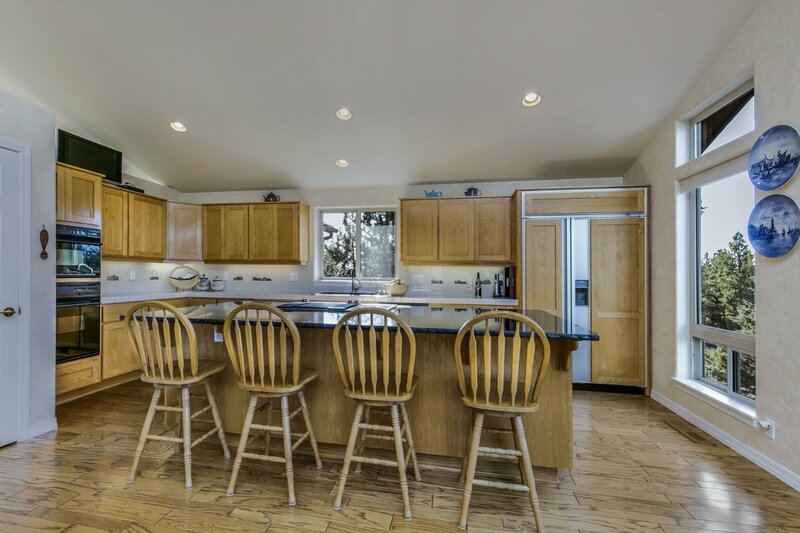 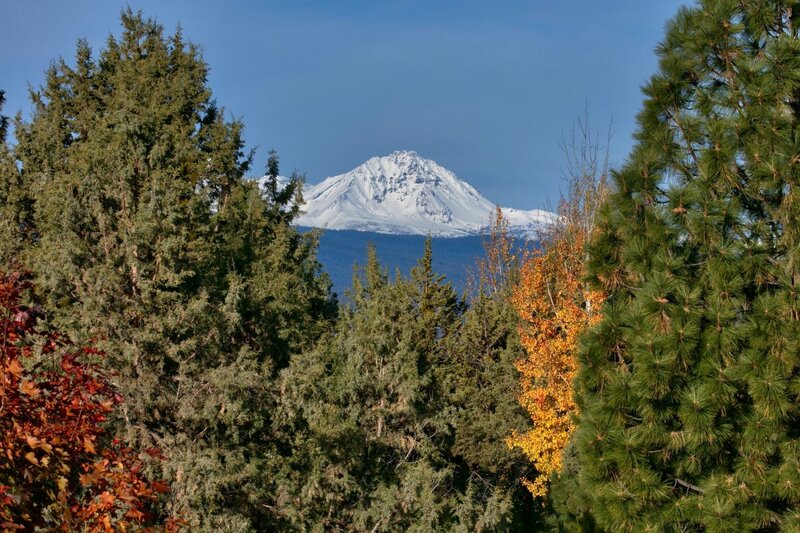 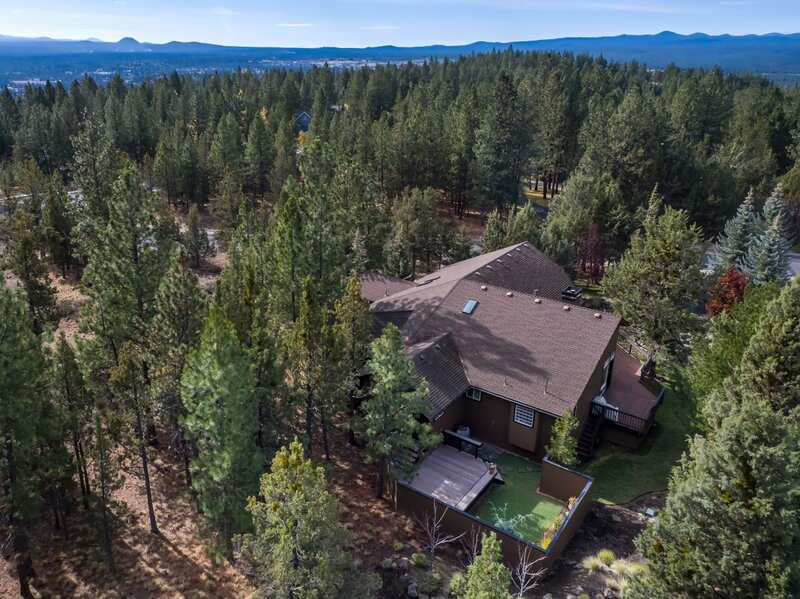 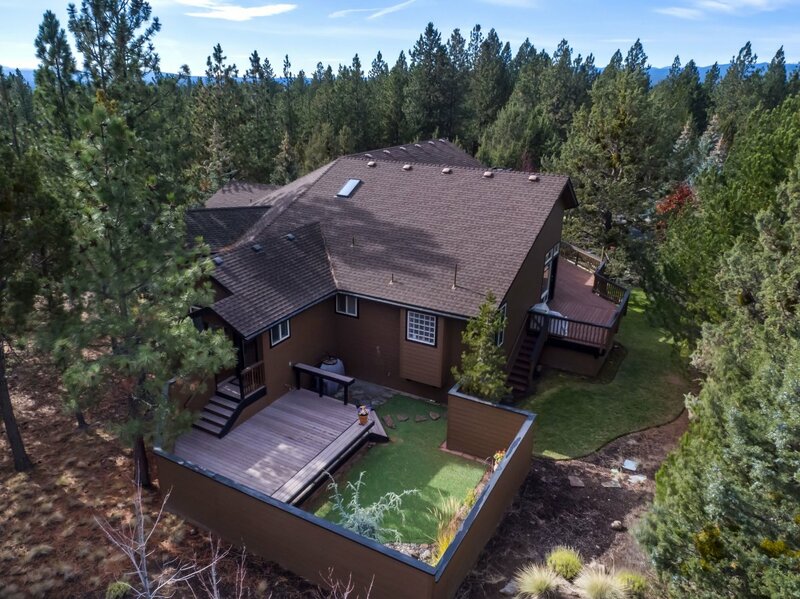 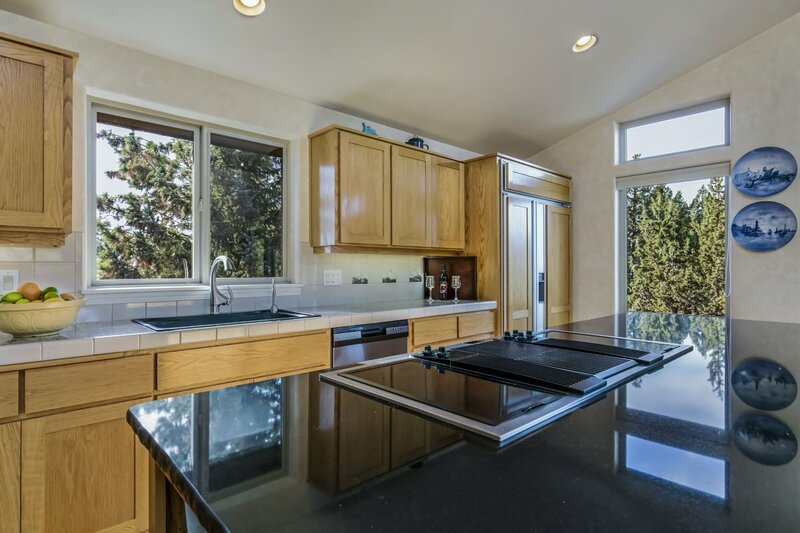 Custom one-owner home nestled into one of the largest lots (1.33 private acres) on top of Awbrey Butte. 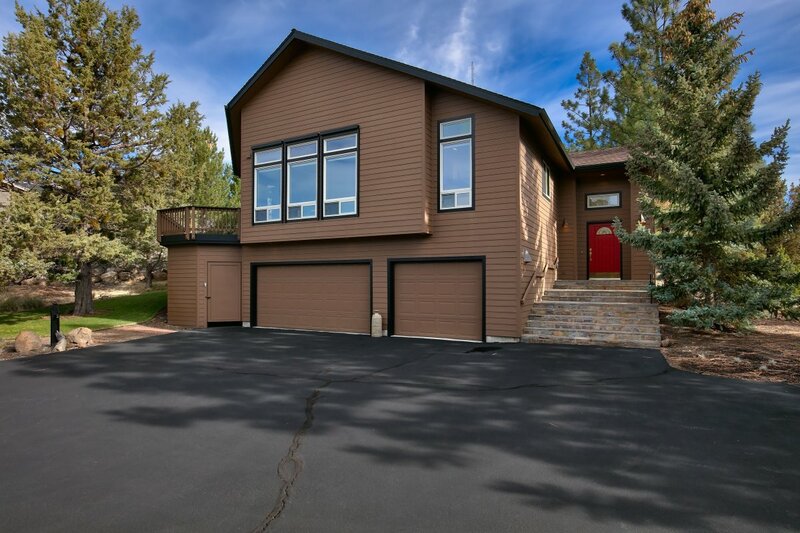 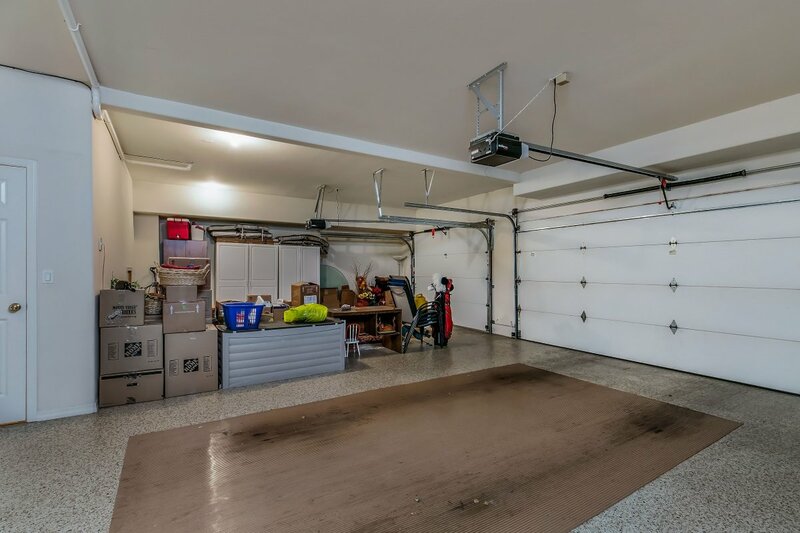 Home is almost all single-level with only garage and half-bath below. 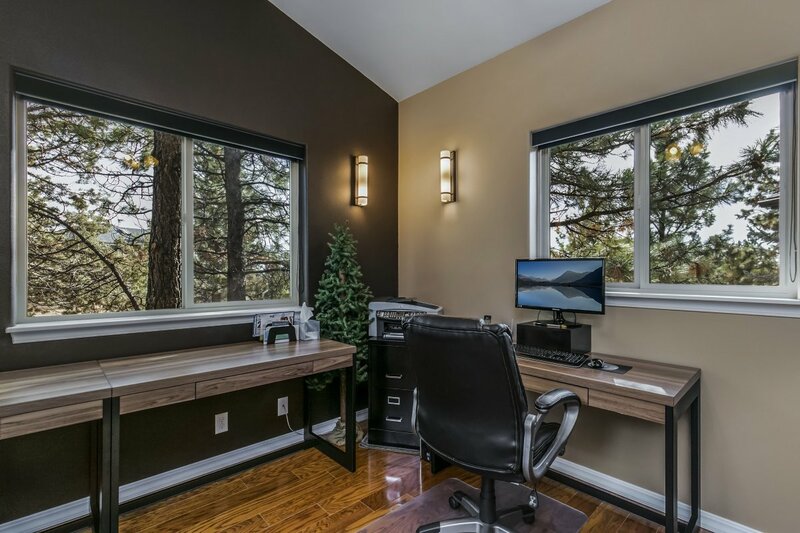 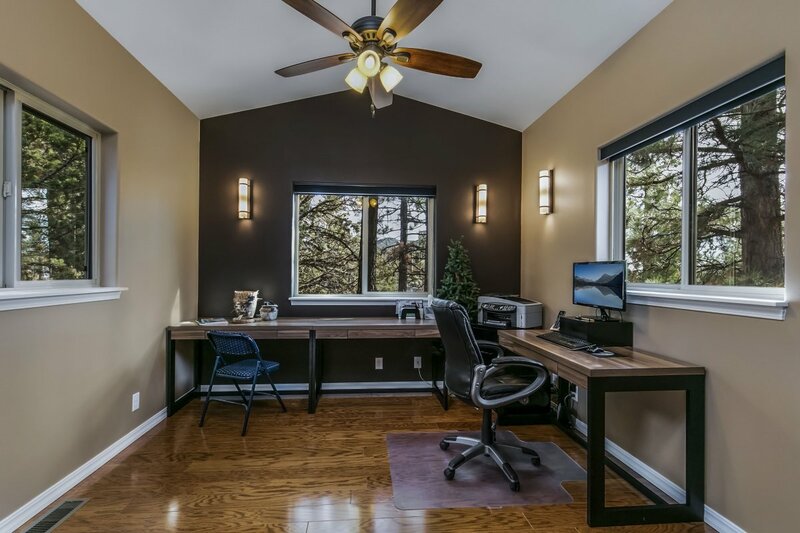 Open great room plan, walls of windows, newly added office, large third bedroom doubles as bonus room. 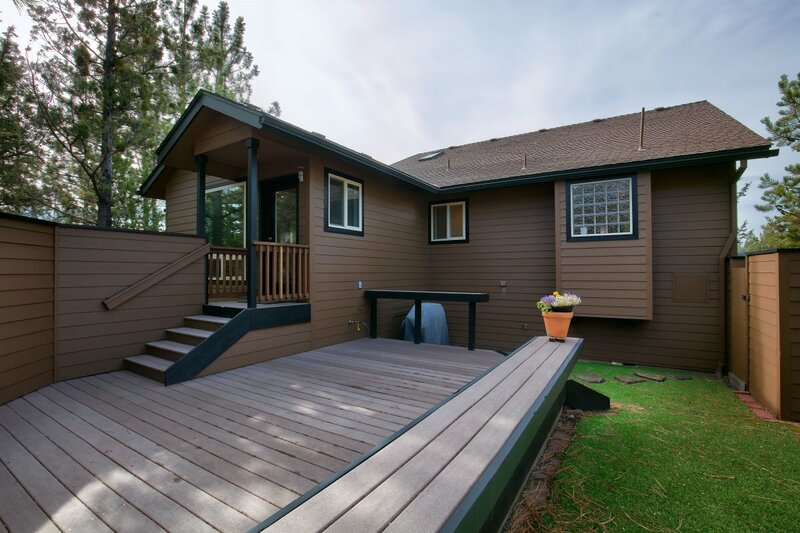 Elevated deck flows from the living room, perfect for entertaining guests. 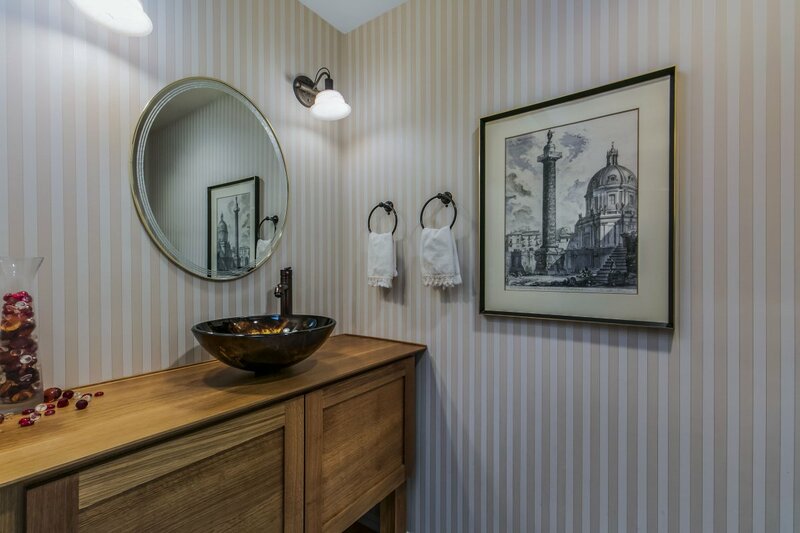 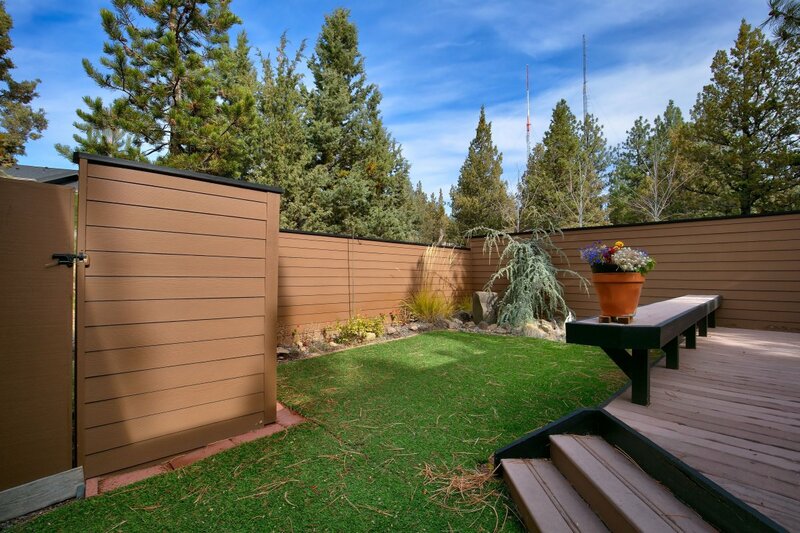 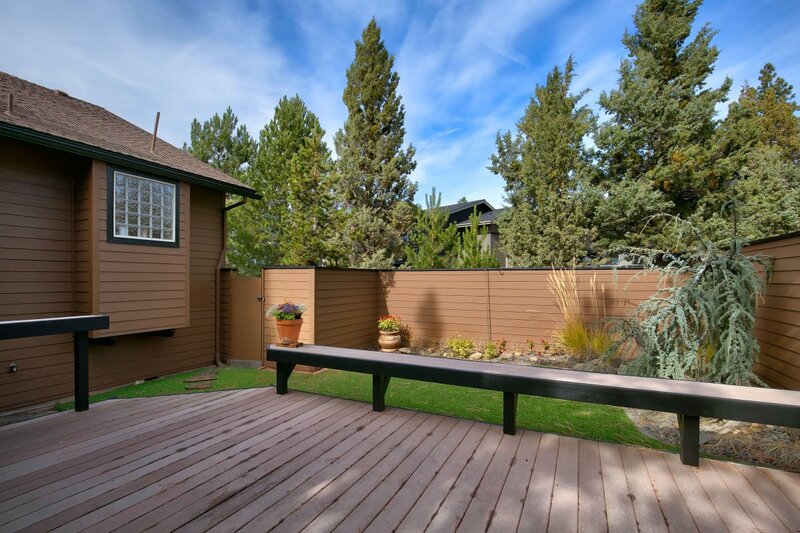 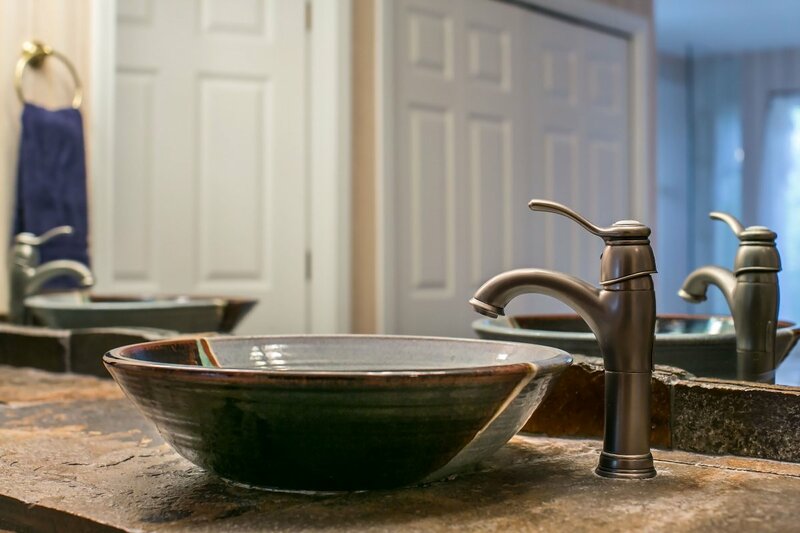 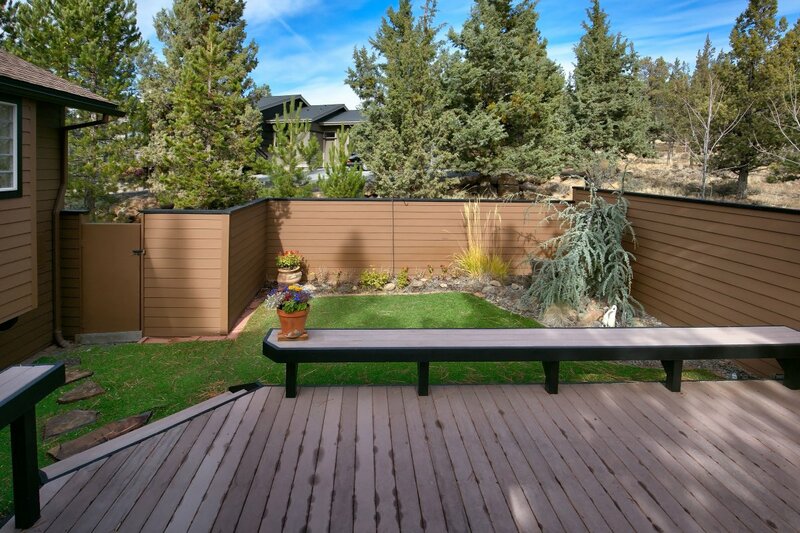 A rare and private HOA-approved courtyard is fully-fenced to provide a protected retreat. 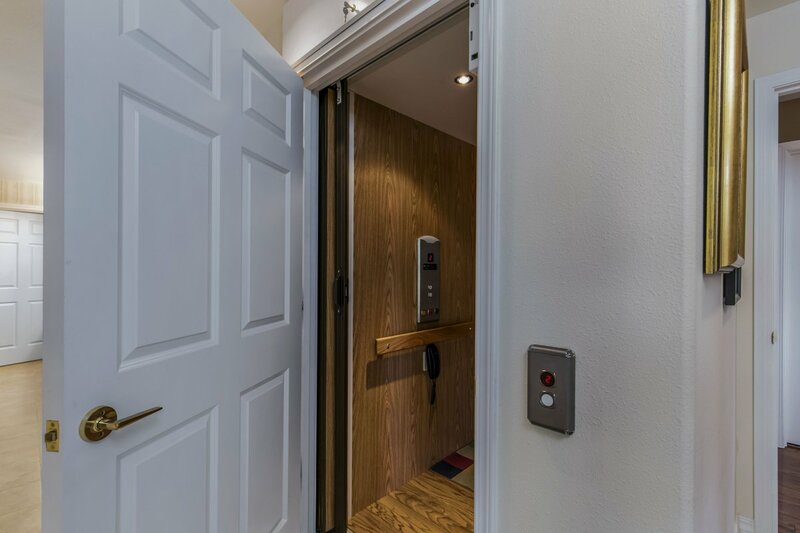 Top of the line elevator system from garage to main level. 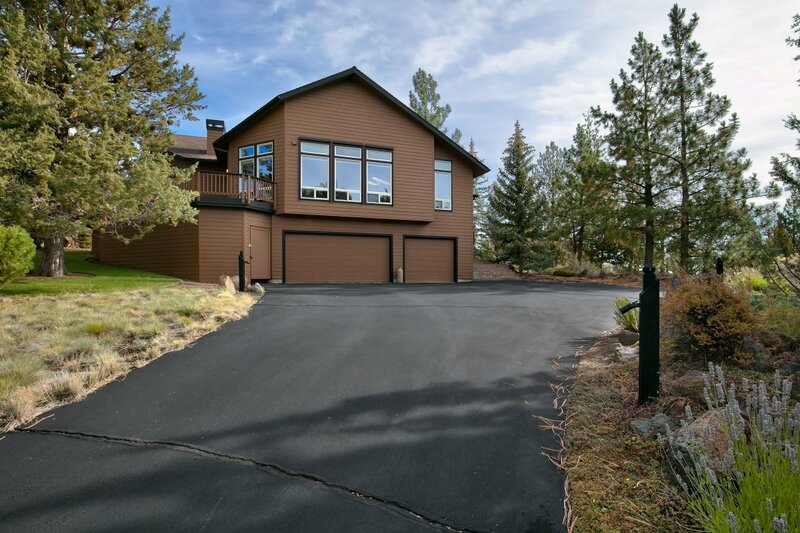 Address: 2618 NW Three Sisters Dr.
2618 NW Three Sisters Dr.